These days there are many varying kinds of facial rejuvenation procedures available on the market. 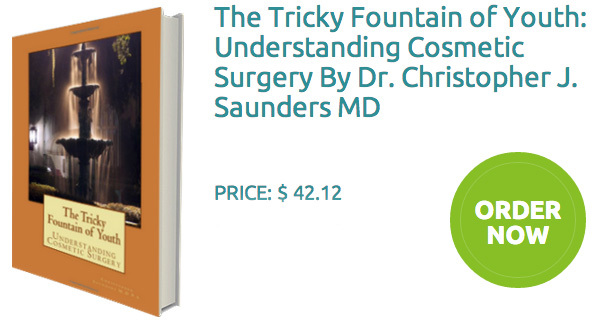 Dr. Saunders offers his Wilmington patients many options for improving the signs of aging prevalent to parts of the face like the forehead, cheeks and eyes. For patients who have a wrinkles, creases or a sagging, heavy brow, a Brow Lift procedure may be the best way to take off the years and create a smoother, more alert appearance. There are a couple of types of Brow Lifts, each designed to benefit various patients individual needs. These types of Brow Lift include an Endoscopic Brow Lift, Conventional Coronal Brow Lift, and a Temporal Brow Lift. Often these Brow Lift procedures are performed in conjunction with other facial rejuvenation procedures such as Blepharoplasty (eyelid lift) or a full Face Lift. 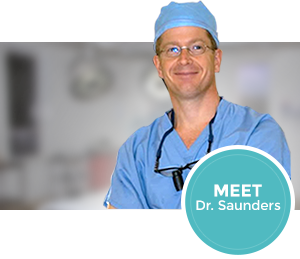 The first step in determining the best treatment for you is through a one on one consultation with Dr. Saunders. He will asses your options and help create a plan with you to help you achieve the results you desire. 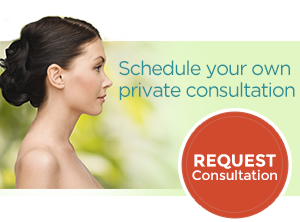 Contact our office today to schedule your consultation.